What is bigger than Amazon, eBay, Twitter, Bing, Reddit, NetFlix, and PayPal? Wikipedia. Wikipedia.com entered the world's top 10 websites list in January 2007. It's an impressive website in so many ways (participation, culture, education, knowledge sharing, size, etc.). The software behind it is too. The software platform that drives wikipedia.com (called MediaWiki) is freely available for anyone to implement for any purpose. It's no wonder then that thousands of companies, groups and individuals have setup their own wikis. Regardless of scale or mission, how do you really get the most from the software? What will take your wiki to the next level? Integration. We'll take a quick look at how you can integrate MediaWiki, thanks to it's API, with other systems for maximum results. We'll look at integration with CiviCRM - the free Constituent Relationship Management system, and publishing via API. Let's suppose you have a group who use your wiki as a collaborative space to create project information. For each project, there are multiple pages in your wiki. Hopefully you have harnessed the power of templates, collections and dynamic reporting tools to take your wiki beyond the level of documentation. You may be using advanced features like Semantic Forms to create those documents. Bravo, it sounds like you're doing a good job of maximizing the utility of the wiki platform. What more can you do to make your wiki an indispensable tool? No doubt you have another system where you keep records of your clients, partners, constituents, etc. Many organizations use CiviCRM for this purpose. Do you want to manually record notes in the contact record that summarizes or parrots the wiki content? No! Enter the API. Like Bruce Lee in Enter the Dragon, you are now extra amazing! APIs allow you to develop integrations much faster and easier than if you had to dig into the core code itself. What's more, the API offers stability over time compared with a 'hard-wired' interconnect that will break with software upgrades. Actually both MediaWiki and CiviCRM have APIs, so you can use one or both of them to create integrations with the other. With both systems connected, you get information flow that is responsive to your team's needs. This acts as a force multiplier for your teams because it supports their needs naturally, intuitively. Instead of duplicating time and effort writing all the info in the CRM, just link to the wiki where it's easier and more natural to record volumes of information about projects. Users can put relevant information where it belongs (write once) and have it available everywhere. Using the MediaWiki API, you can easily get relevant links or content from the wiki for use in your CiviCRM. Using your CiviCRM API, you could easily create a client directory in your wiki, that lists the support/client representative for each client, and have that data reside in the wiki. 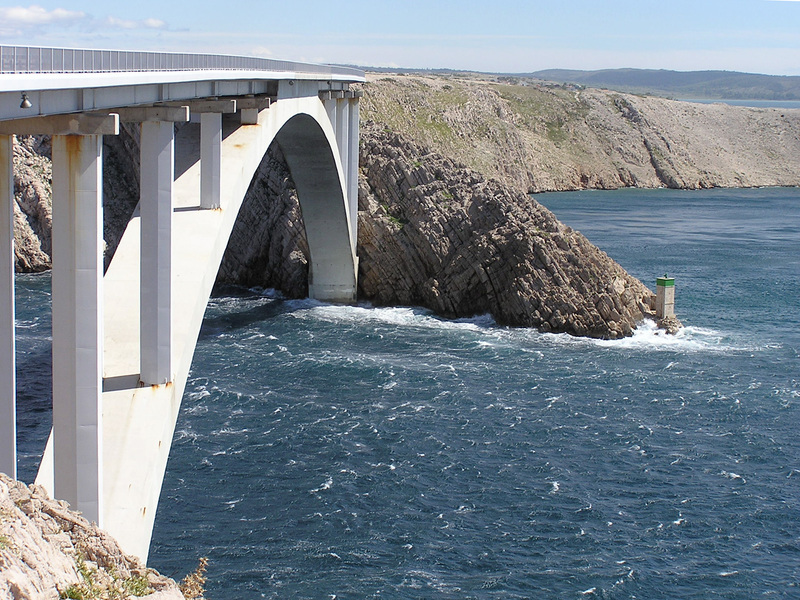 Just like a real bridge, this type of integration doesn't just carry data, it actually connects the people using these different systems within the organization. You can also publish from your wiki, using it as a backend authoring platform. For example, you are developing a project and certain content needs to be publicly visible on your company website. You can create that content, using the familiar and collaborative content editting platform of the wiki, and have it published in your website with 5 lines of code. eQuality Technology did this with the "Wiki Report" project. This page and this page are identical, real-time re-use of the content authored in the wiki at https://freephile.org/wiki/Wiki_report. Have you made integrations with your wiki? Or is it an island unto itself? If you value the content in your wiki, and the work represented by those contributing to it, then perhaps it's time to build a bridge to that wiki. No wiki is an island!